EmailMonks is dedicated to offering a high standard of Email Design, Email Coding, and Template Customization services. 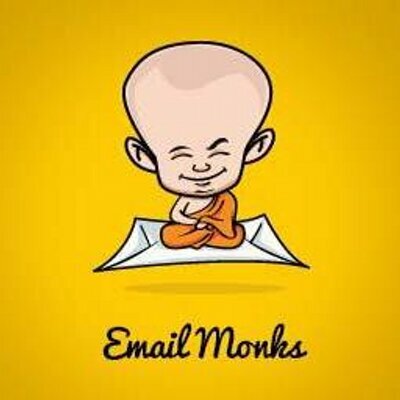 EmailMonks can help Audit your email marketing campaigns, evaluate current templates, and analyze the competition, formulating a winning email campaign strategy that maximizes ROI out of your Email Marketing investment. EmailMonks offers custom landing page design and coding that is responsive, beautiful, and ROI-focused.